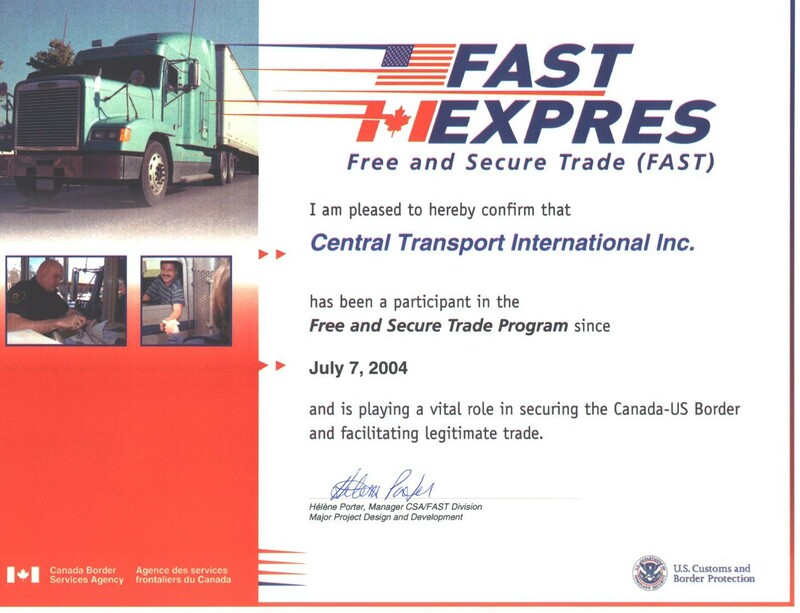 Mexico - view general information on Central Transport in conjunction with its Mexico service. Service Map - view our U.S. and Mexico Service Center locations as well as the border crossings. Contacts - find phone numbers and addresses to Mexico contacts. 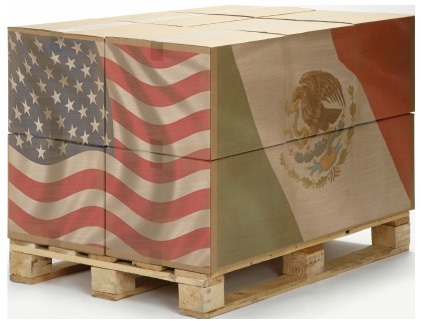 Customs and Documentation - understand Mexican Customs terminology and obtain required shipping documentation. ©2016 Central Transport. All rights reserved.